10 years ago we went on a trip to Madagascar we would never forget.There are memories that deserve to be lived again. Going back this year we realized that some dreams do become true. Back then Raphael and the team went to the land of a divine barreling left and an ideal lagoon on the Emerald Sea to shoot ADDIKT. The memories of those rides were intact and they were dreaming to relive them. 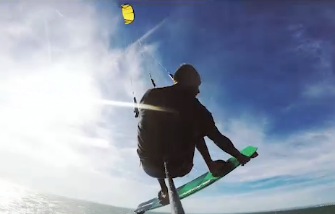 At the time they dreamt of getting barreled with more compact surfboards, flying above water and landing double handle passes.They inspired some kids to become pro kiteboarders, some others to learn how to fly. The Sliding hook offers more freedom of movement and range of motion than the fixed hook. 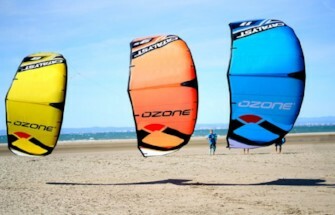 It lets you rotate your body without twisting the harness, for a smoother connection with your kite. 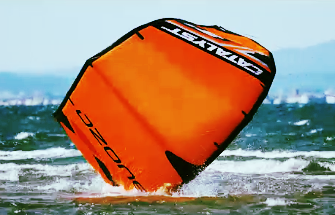 It is a good alternative for foiling, strapless, surfing. 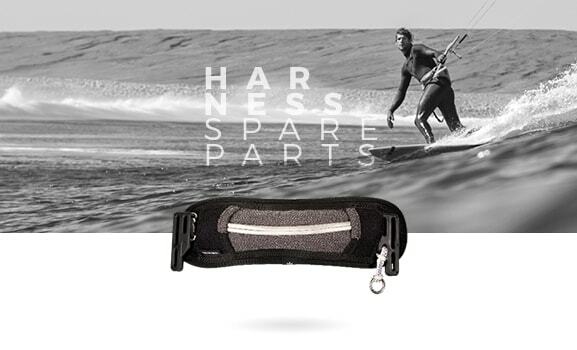 Maximum durability, tension & tearing resistance. Lightweight construction and improved lifespan. Based off the original V1 design, the V2 has been meticulously reshaped and refined to enhance performance and accessibility for entry level to intermediate riders. The first thing you will notice is the V2 is very stable and predictable to launch, land and fly. 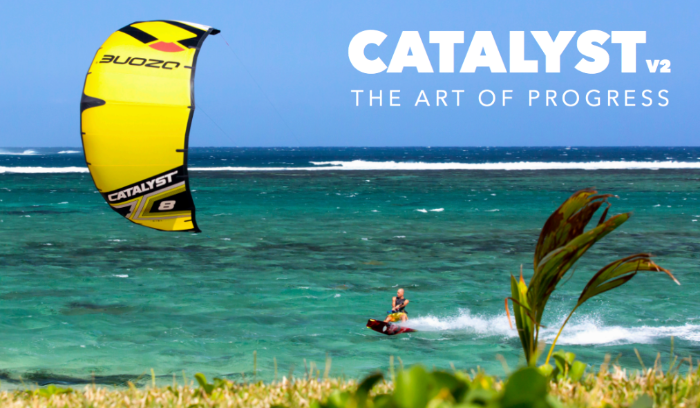 A huge smile factor comes standard from riding the Catalyst V2 - it will make your progression in the sport fast, safe and enjoyable. Making your first jumps a breeze with easy loft, good hang time and smooth landings. By turning the bar or using the re-launch balls, the kite will easily roll over into the re-launch position ready to take off. 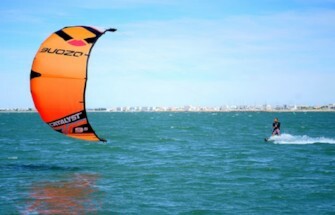 For riders looking for a fun, confidence inspiring kite with ease of use at it’s heart. Our 2019 neoprene collection is in shop! 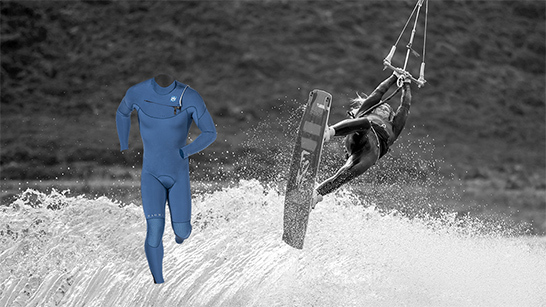 Our renowned Kiteboarding wetsuits are now built with Airfoam neoprene, making it lighter than ever. Bring an end to frozen & frustrated sessions, discover the range on www.manera.com.